We’re really looking forward to the Singapore International Jazz Festival, which kicks off tonight with performances by British songstress Corinne Bailey Rae, DJ Patrick Oliver, and Al Mckay’s Earth Wind and Fire. Held over this weekend at the Marina Bay Sands event plaza, and Sands Expo and Convention Centre, the annual music showcase is also headlined by the likes of Grammy award-winning singer Esperanza Spalding and bassist Nik West. Coldplay is also in town to play two sold-out concerts on Saturday and Sunday. We simply can’t wait to hear their hits such as Yellow, Fix You and Hymn For the Weekend, and expect nothing short of a magical experience. For fans of trance music, Dutch DJ Armin van Buuren will also be here tomorrow for his Armin Only Embrace World Tour concert at Gardens By the Bay, where he’ll perform his rousing tunes alongside popular acts such as Betsie Larkin and BullySongs. But if all you desire this weekend is to relax indoors — especially with the recent bizarre weather that alternates between blazing heat and heavy rain — we’ve lined up some of our best stories from the past week. Get some sartorial inspiration with our roundup of quirky clutches, lust after the huge S$83.8 million Pink Star diamond, and revolutionise your grocery shopping experience by signing up with a food subscription service (there’s even ice cream). 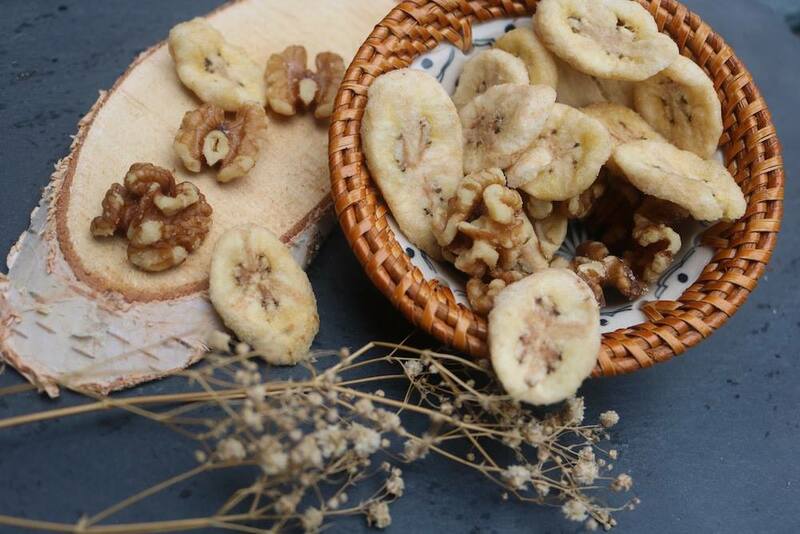 Chitose Agriculture specialises in fruits and vegetables imported from Japan and Cameron Highlands. 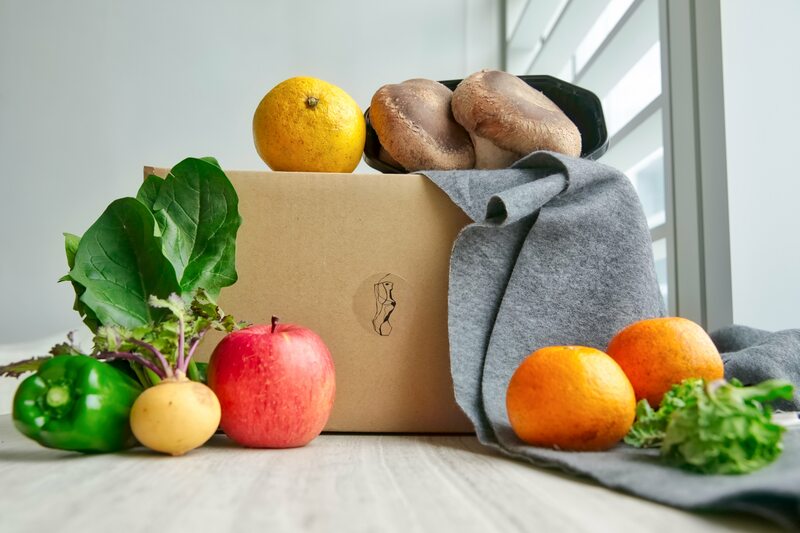 Grocery shopping just got a lot easier with these 5 food subscription services, which deliver your fruits, vegetables and snacks directly to your doorstep. Now you no longer need to jostle with the market crowds. 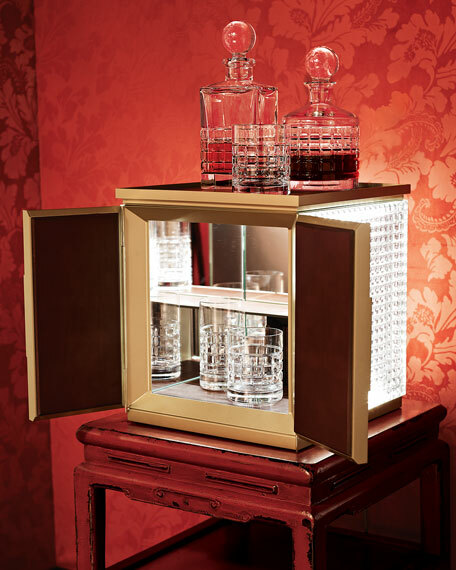 Fully equipped with crystal glasses and leather coasters, Jo Sampson’s London desktop bar is just what we need for those stressful, lonely nights spent working overtime in the office. 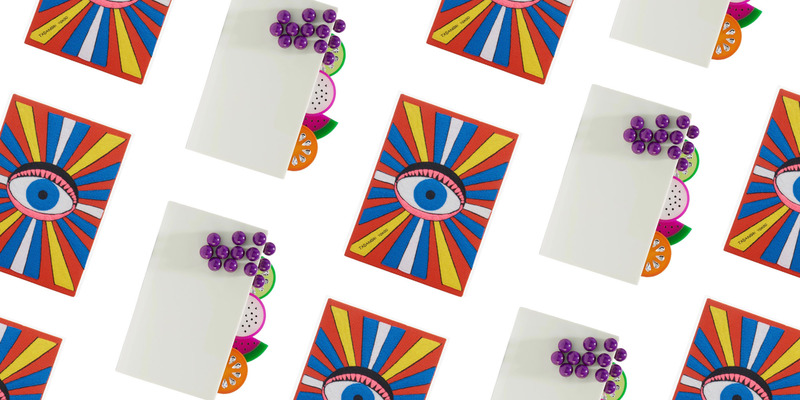 Inject a dash of whimsy into your workwear with these 5 quirky and colourful clutches from the likes of Olympia Le-Tan, Loewe and Charlotte Olympia. A diamond so large, it’s bigger than your eye. When it comes to diamonds, size always does matter. 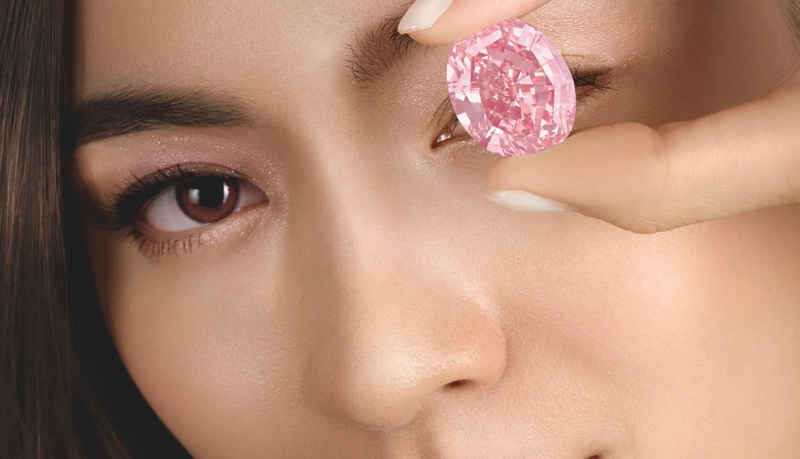 Which is why this massive 59.60-carat Pink Star sparkler will set you back some S$83.8 million when it goes up for auction in Hong Kong next week. Set sail with the 75 Motor Yacht. 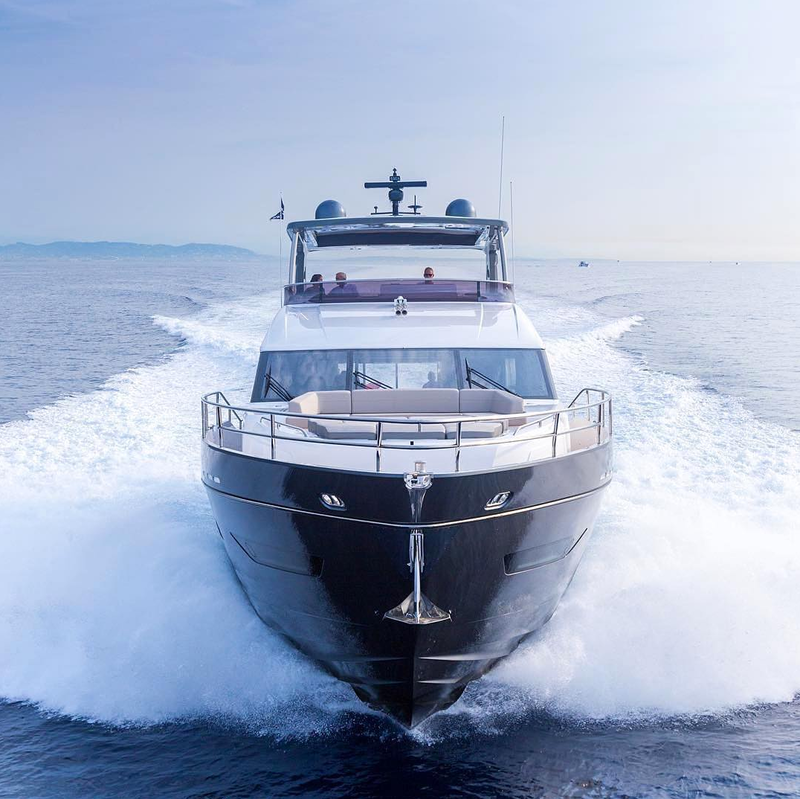 The award-winning 75 Motor Yacht will be heading to Singapore Yacht Show this coming 6 to 9 April. For more details, programme line-up and ticketing, click here.